US Air Force required 7,000 LED fixtures installed and needed insight into leading edge technology solutions from the private sector. 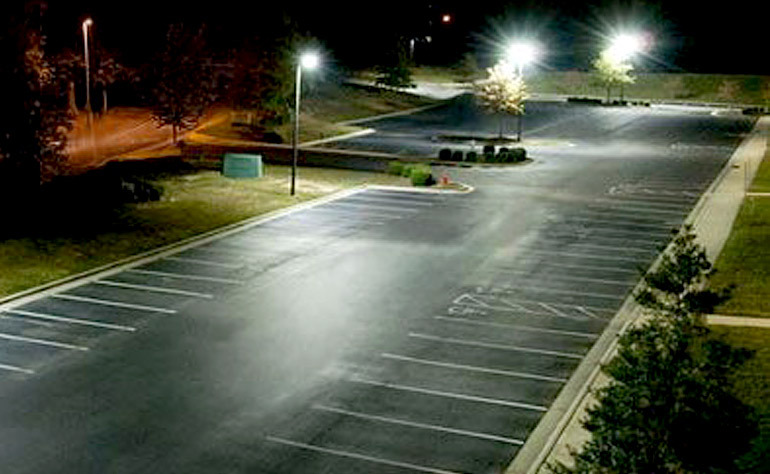 USAF contracted US2 to develop 7,000 roadway and parking lot fixture upgrades with LED lighting to 15 Air Force Bases. US2 worked closely with USAF during specification phase. During the “critical conversation” stage, US2 introduced the end-users to cutting-edge technology outside their domain. Additionally, US2 performed field verification and surveys at no-cost for all 15 sites to anticipate installation problems. USAF included US2’s recommended fixture modifications, including infrared lighting adjusters (Dynadimmers), integrated Lightning Strike protection, and Mesh Network capacity. 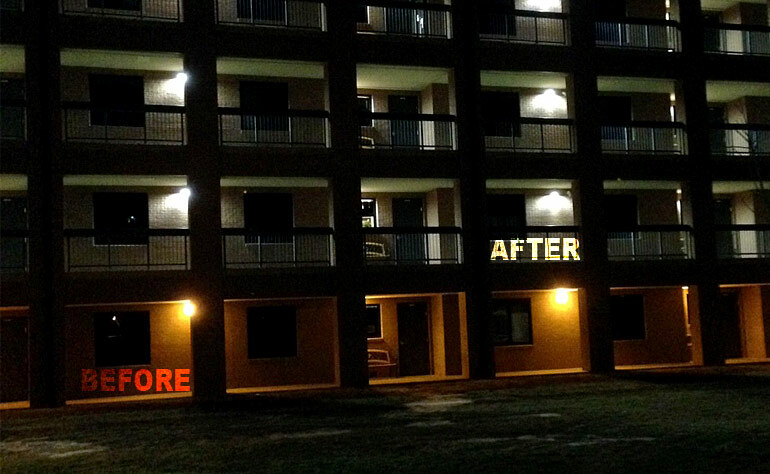 The changes improved effectiveness, reduced operating costs, and increased energy efficiency by 20%. US2’s field verification delivered comprehensive spreadsheets and projections that allowed the project to be completed without complications. Total energy savings for the new lighting system are $930, 623 annually.